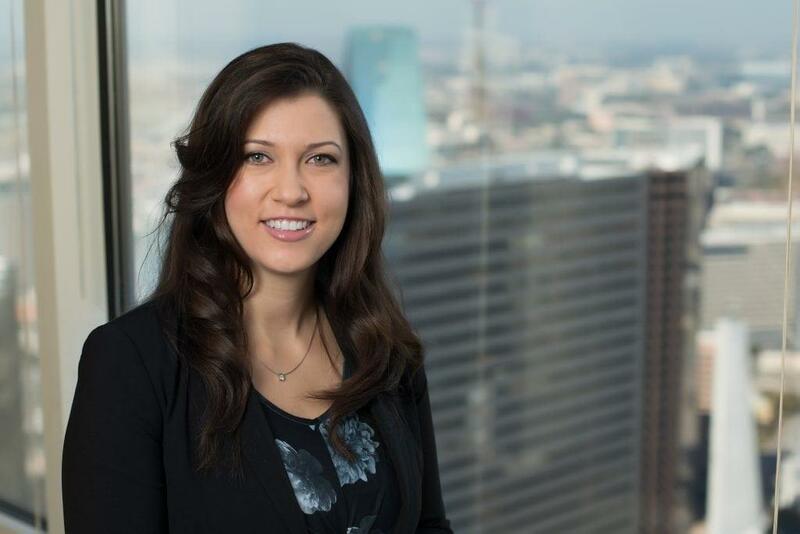 Andria “Rae” Crisler is an Associate in the litigation group in Fish & Richardson’s Dallas office, focusing her practice on patent litigation. Rae was previously a Summer Associate at Fish. From 2015 through 2017, Rae served as a Judicial Law Clerk to the Honorable Gloria M. Navarro of the U.S. District Court for the District of Nevada. Before attending law school, Rae worked as a Research Technician for Reliance Clinical Testing Services studying the safety and efficacy of pharmaceuticals, cosmetics, and consumer products.